To celebrate Black Friday and Cyber Monday, Karen Betts is offering 10% off any treatment booked with one of her Elite Permanent Cosmetics Artists at Karen Betts Professional, on the actual days. With the flexibility for clients to choose from 6 highly skilled artists (Geraldine, Vikki, Jordana, Sharon S, Sharon M and Liarna), many of whom have been trained by Karen Betts personally, it’s just a simple case of calling the client services team on 0844 801 6838 and quoting ‘K.B-BLACKFRIDAY’ or ‘KB-CYBERMONDAY’ (respective of the actual day), to receive the exclusive discount, which is running on the two days. The discount is available on lip treatments as well as eyeliner and eyebrow treatments. With each artist ranging in years of experience, and also technique, there is an Elite Artist to suit the needs, requirements and budget of any client. The 10% discount is also available on any gift vouchers which people may like to purchase as Christmas presents for a loved one, or a special treat for themselves to enjoy in the New Year. This offer is valid on any treatments booked with an Elite Artist on Black Friday and Cyber Monday (Friday, 27th November 2015 and Monday 30th November 2015), between the working hours of 9am – 5.30pm. 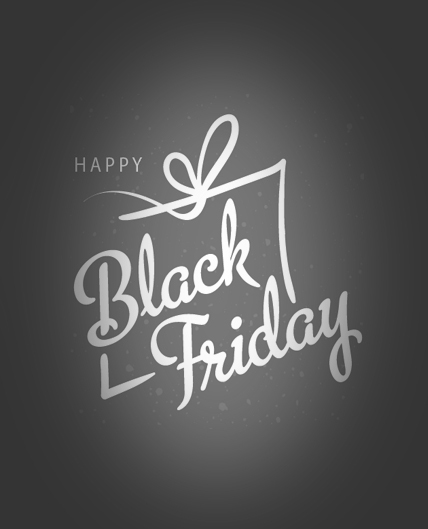 HAPPY BLACK FRIDAY + CYBER MONDAY, from Karen Betts and the rest of the team at Karen Betts Professional.